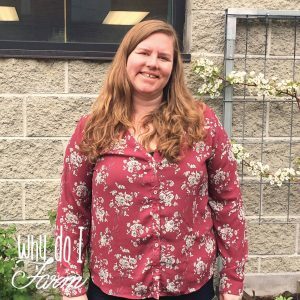 “Why Do I Farm” captures the personal stories of GCG Farmers and staff to inspire you this growing season. 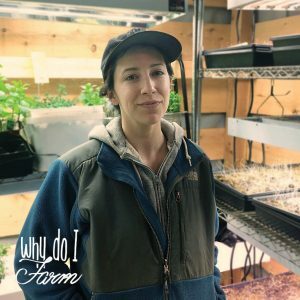 Similar in style to the Humans of New York campaign, Why We Farm showcases answers to key questions about why urban ag is important to each of us as individuals. 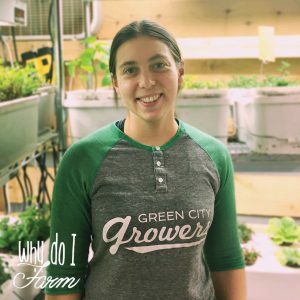 Through photos and words about farming, gardening, and growing their own food, learn about what motivates Green City Growers, one Farmer at a time. 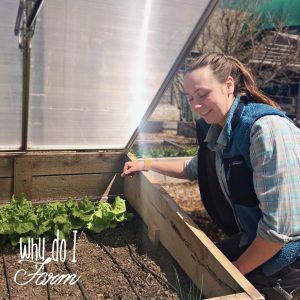 See our first 4 interviews and follow #WhyDoIFarm for more inspiration throughout the season! Follow along on our social media channels!